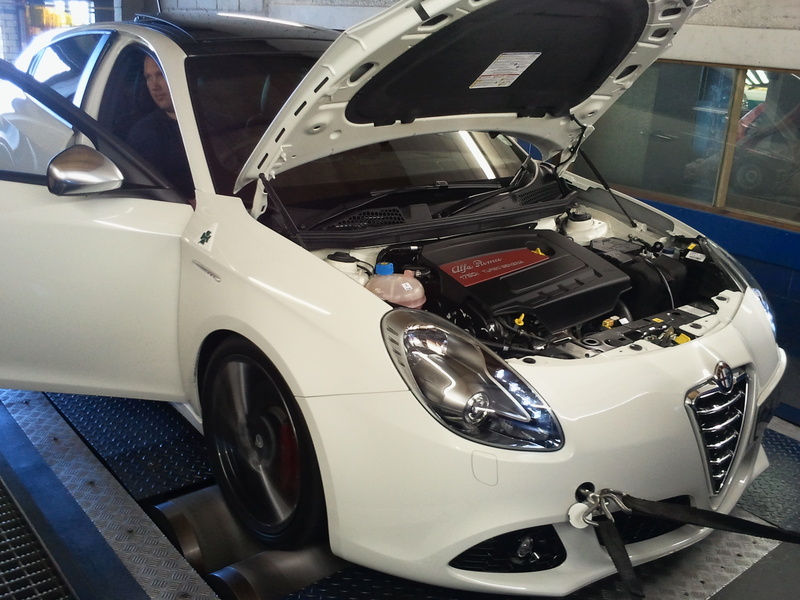 We are pleased to announce that we have completed our first phase of tuning for the Alfa Giulietta 1750tbiQV. The tuning was fully developed for South African pump fuel and the software has no substructure of any nature from any European tuning file. It is 100% ready for South Africa’s climate and fuel. Our test mule came in at 183kw and 362nm in original form. 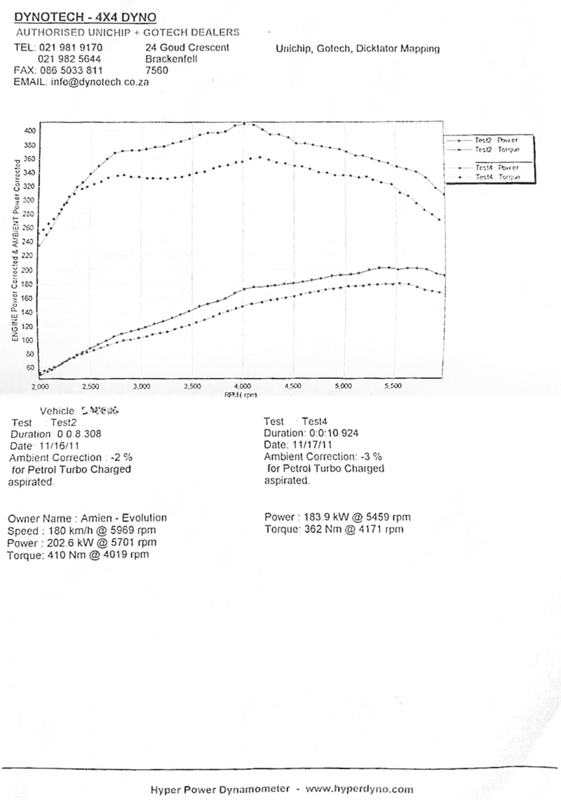 After tuning 203kw 410nm. Gains are seen across the RPM range with a smooth flat torque curve. Both Normal and Dynamic modes are tuned for improved driveability. We will need the car for approximately one working day.